As soon as summer hits, the cravings begin. Nothing does hot nights, and summer vibes better than watermelon. I mean, what says “dang, it’s hot” better than slicing into a juicy, sticky, sweet melon? Few things. 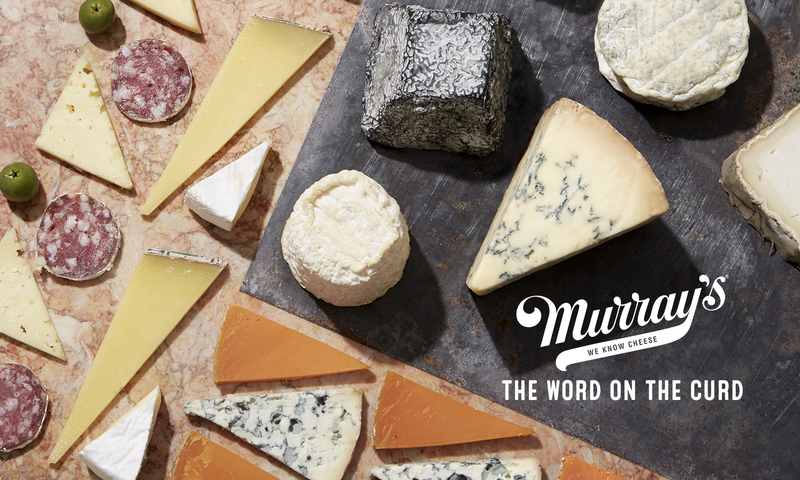 Of course, since Murray’s is a cheese shop, we had to find a way to sneak some dairy in there. Feta. the perfect pairing. Salty and crumbly, not only does it play well with the flavors of watermelon but it also provides a nice textural change. Feta is a Greek sheep’s milk cheese, made basically by compressing fresh cheese curds and brining them for preservation. The brine makes this cheese slightly salty. I don’t know if this is something that you encounter but in Tennessee, where I grew up, watermelon was nothing without a dash of salt. 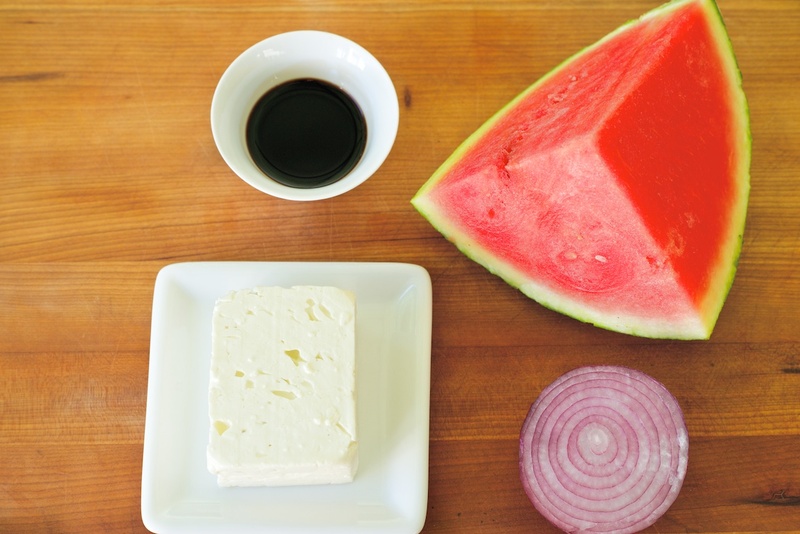 While the pre-crumbled feta is pretty common, try some of the real stuff from Greece. It will usually come in brine, and has a lot more acid, lemony flavor than what we are used to seeing. Of course, it is available at Murray’s. 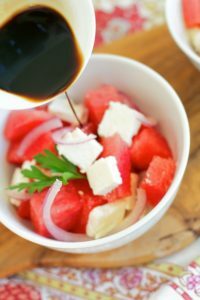 Our Friends over at Real Greek Feta were nice enough to share this recipe for a super easy watermelon and Real Greek Feta salad. Perfect for those hot, lazy summer nights. Also, follow them on Twitter, and Facebook for the latest in all things feta. I did a double take on one salad in particular. That salad is a perfect representation of her blog name too â€“ because it is both savory AND sweet. And itâ€™s phenomenal. Watermelon, feta cheese, onions, mint, lime juice, and olive oil. I love me some watermelon in summer. On those blistering hot days of summer, itâ€™s all I want to eat. Now, before you think, â€œWhat a strange combination!â€ I urge you to try it first. I made a half recipe and proceeded to eat it all.